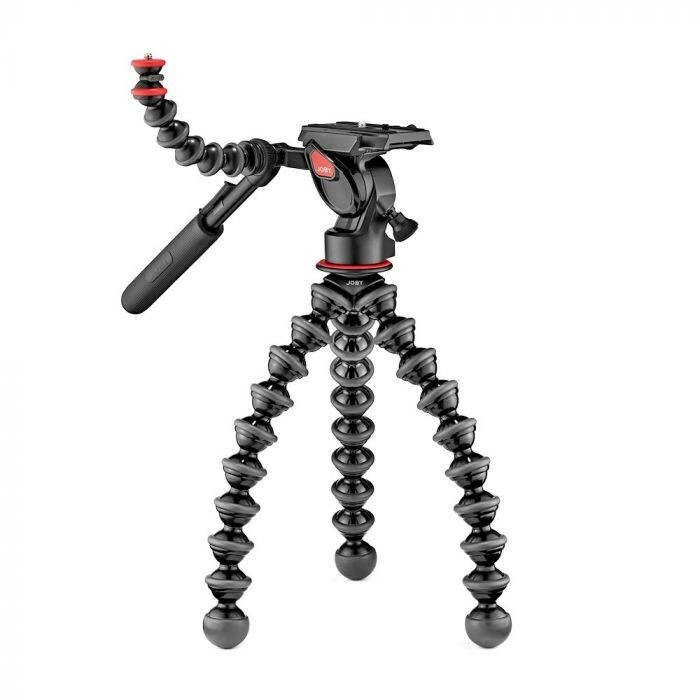 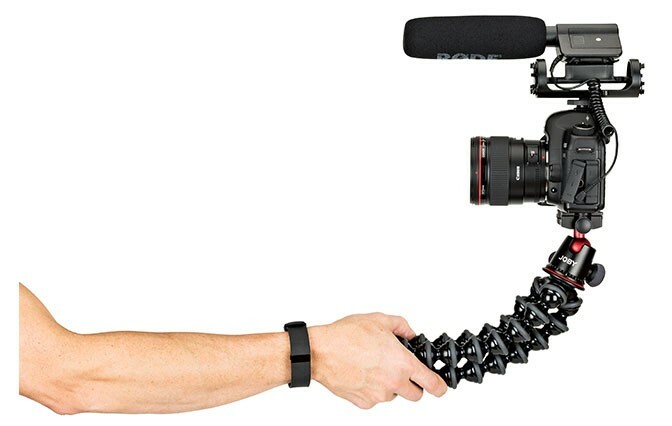 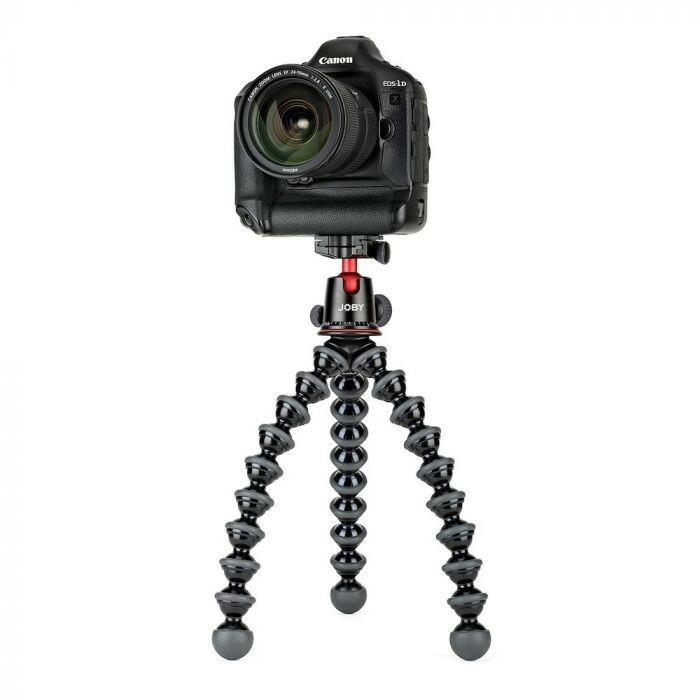 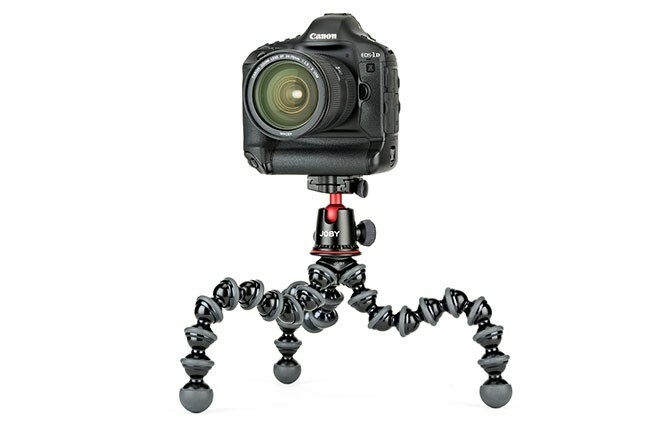 Create pro-level video content with this GorillaPod 5K stand paired with a fluid solid video head. 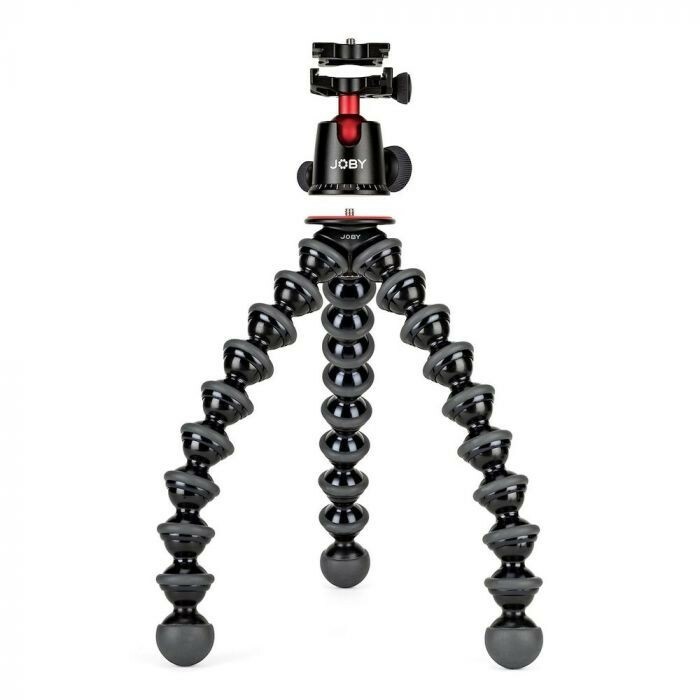 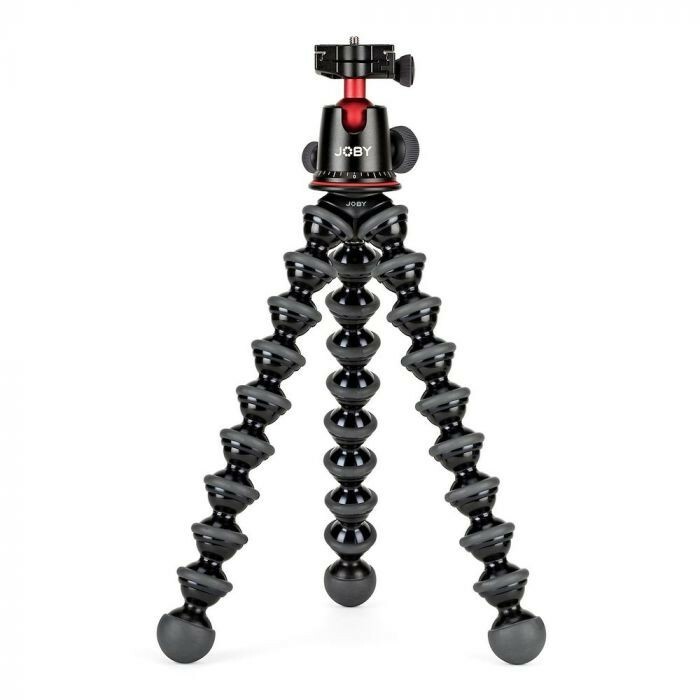 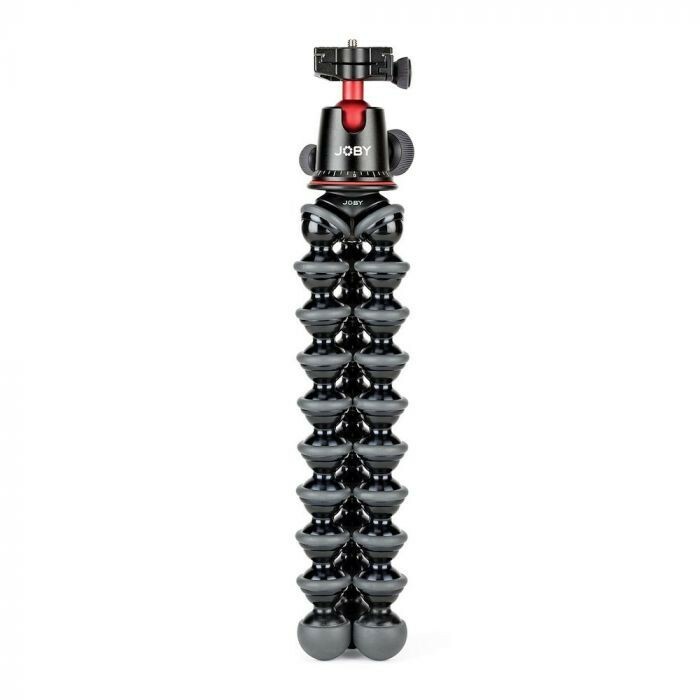 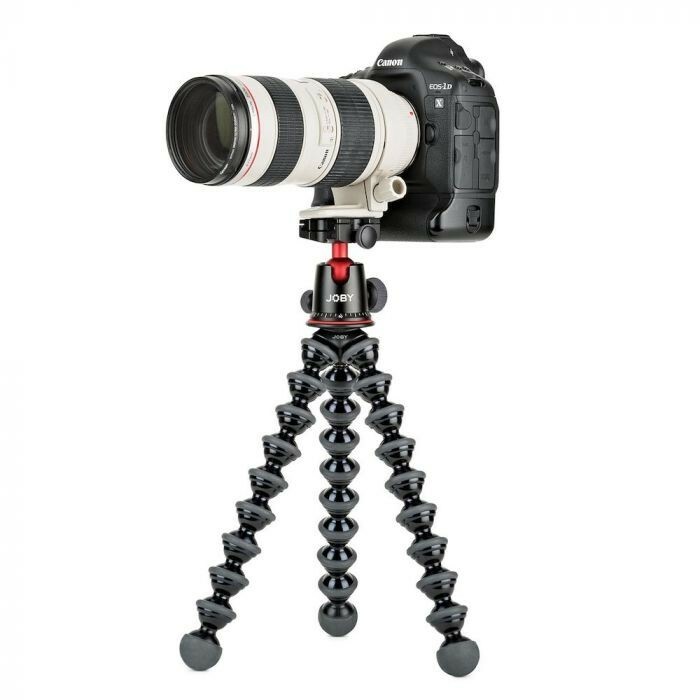 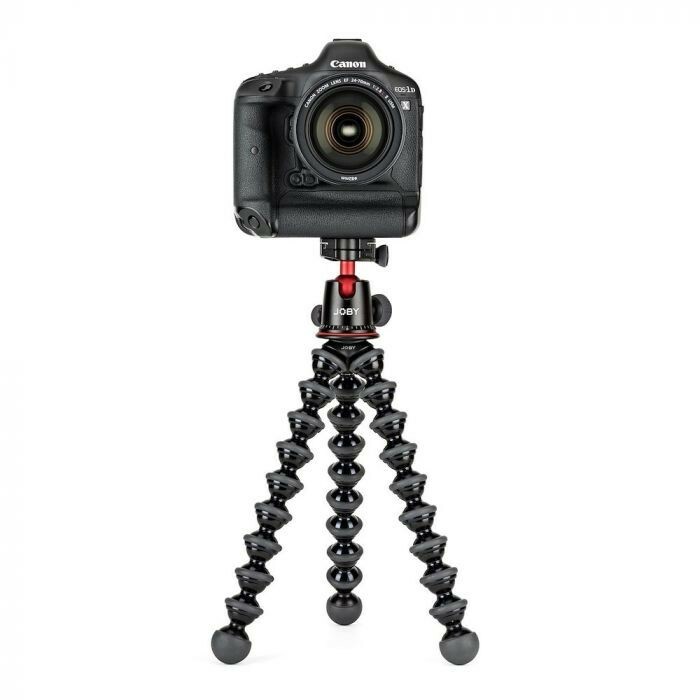 GorillaPod 5K Video PRO pairs the versatile GorillaPod 5K legs with a solid fluid video head empowering today’s storytellers to create pro-grade videos from unlimited angles. 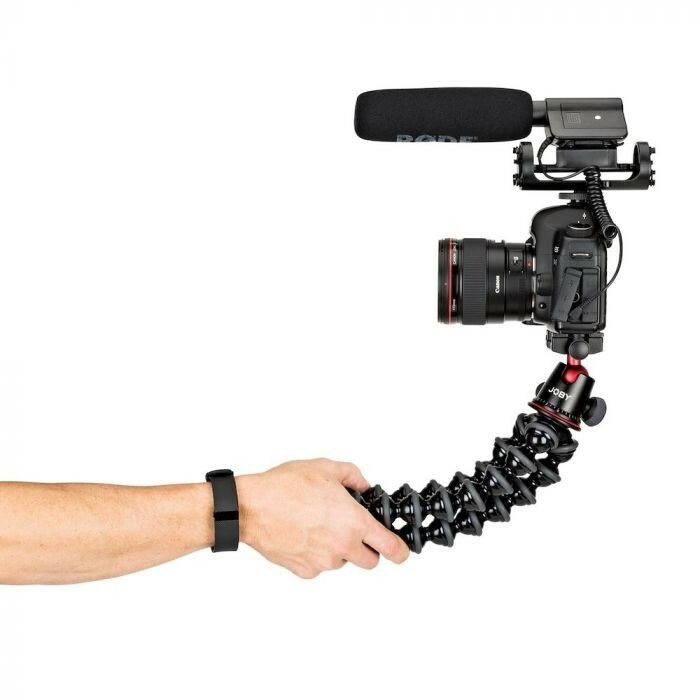 The GorillaPod Video head boosts awesome fluidity on pan & tilt and has a removable and foldable pan bar for extra portability. 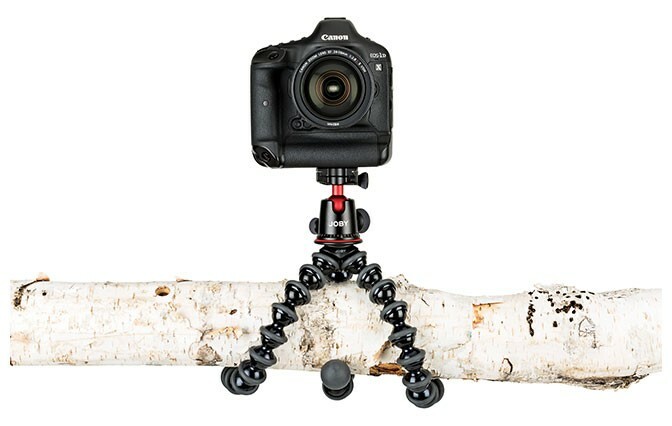 Perfect for camera video work, the GorillaPod Video Pro 5K supports DSLR and mirrorless cameras weighing up to 4 kg. 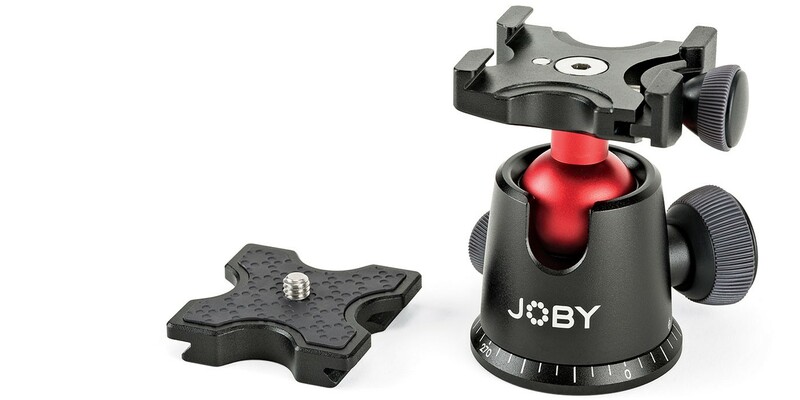 Includes removable mount for JOBY Impulse Bluetooth® remote shutter and an additional arm for extra accessories as microphone or LED lights.